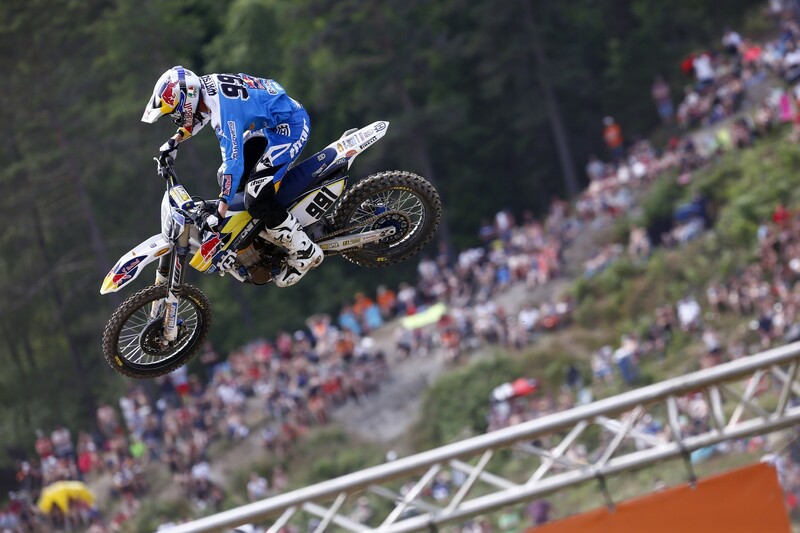 Video highlights from a dramatic round eleven of the FIM Motocross World Championship! Dean Ferris secured his best result of the 2015 FIM Motocross World Championship with a closely fought fourth overall in Uddevalla, Sweden. 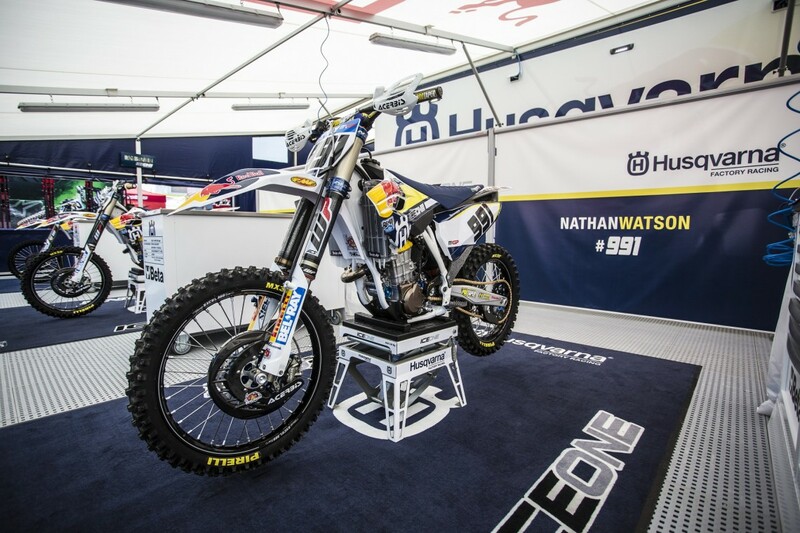 With round 11 of the series heading north to Sweden, the tough and technical Uddevalla circuit marked yet another strong showing for the Swedish Husqvarna brand with Ferris and Todd Waters placing fourth and fifth overall in the highly competitive MXGP class. 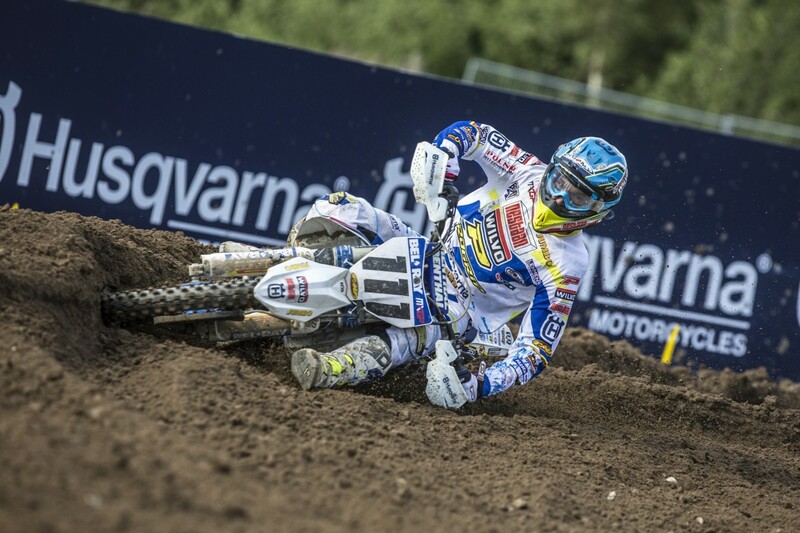 Claiming a season best overall result of fourth, Wilvo Nestaan Husqvarna Factory Racing’s Dean Ferris delivered an impressive performance at the MXGP of Sweden. 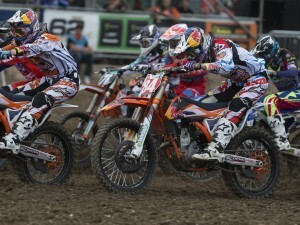 Starting top three in both races, the Australian placed well in the early stages of each race. 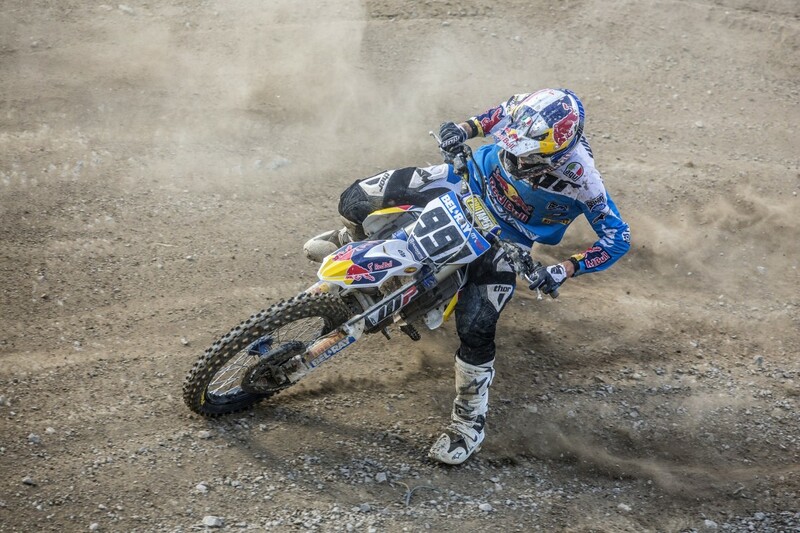 Holding down a top three position for the first 20 minutes of race one, the Husqvarna rider later lost a little momentum during the final laps and slipped back to sixth. 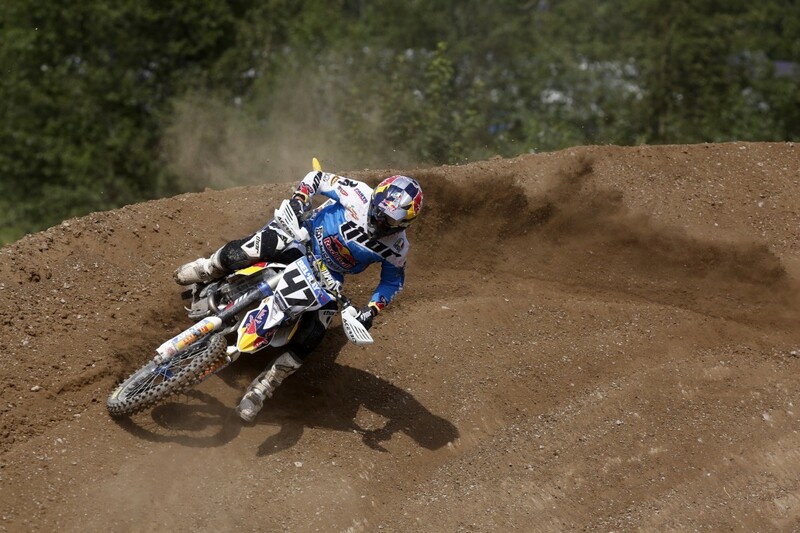 Making amends for his previous mistake, he attacked hard during the early stages of race two. 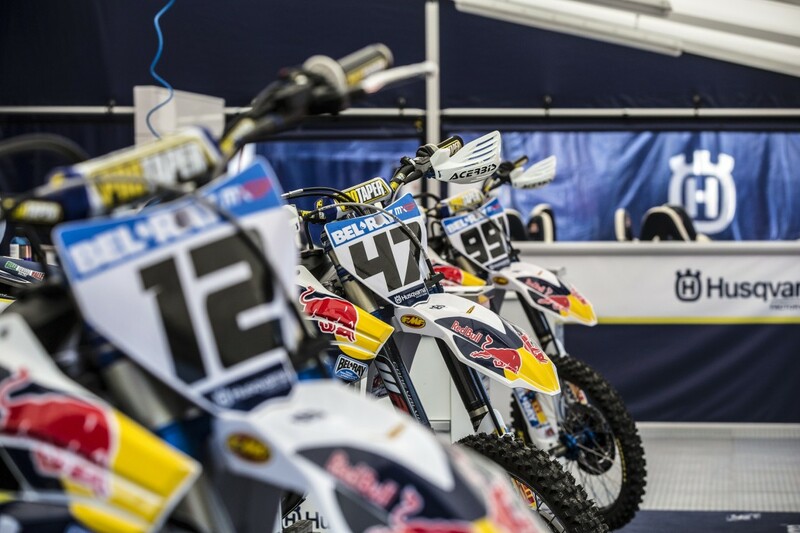 Locked in a lengthy battle for third with defending champion Antonio Cairoli, Ferris – unable to find a way past him – was forced to settle for fourth, just missing out on the overall podium by two points. 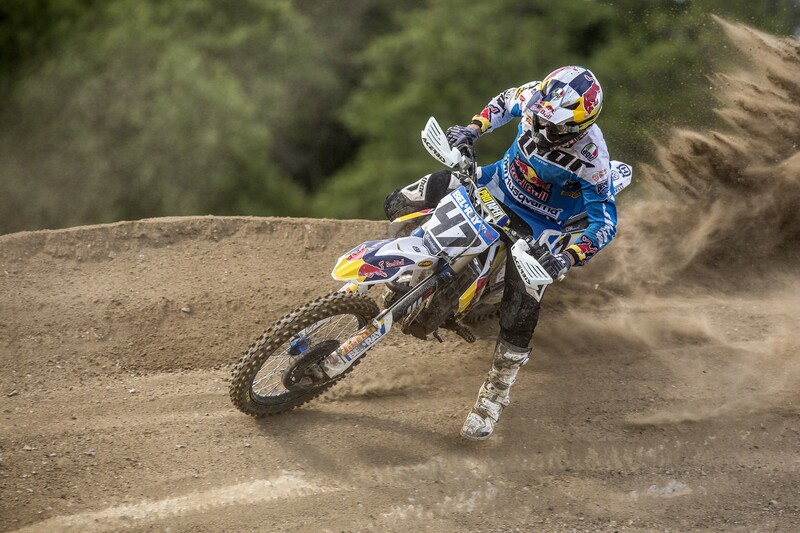 Round 11 of the MXGP series was another solid outing for Red Bull IceOne Husqvarna Factory Racing’s Todd Waters. 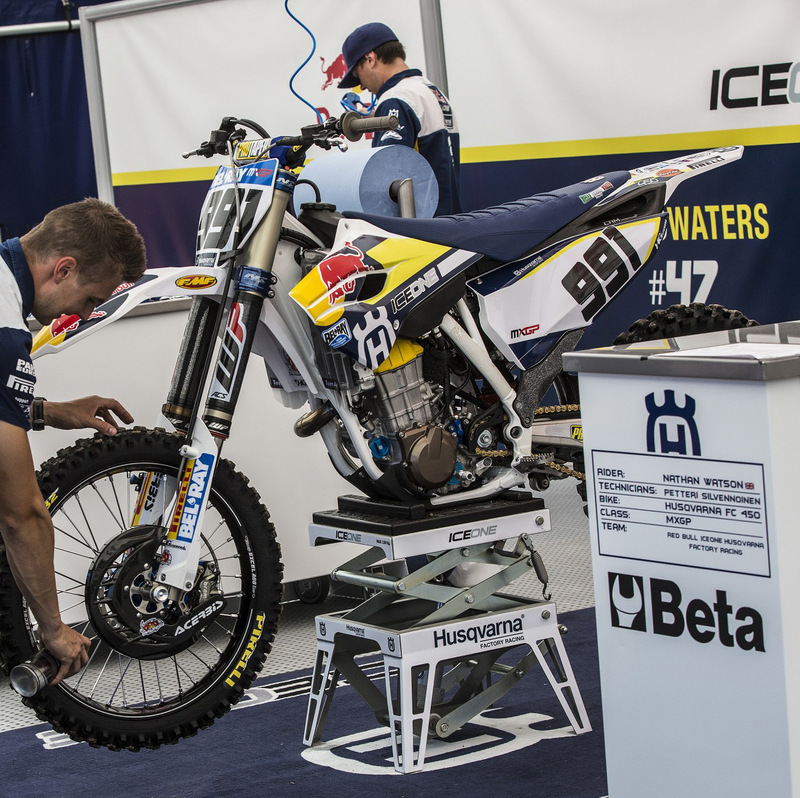 Determined to show the same form that saw him capture his debut podium result at the recent GP of Italy, Waters began race one in seventh. Gelling with the loose and technical Swedish track, the Husqvarna rider found some good lines as it deteriorated and worked his way up to fourth. 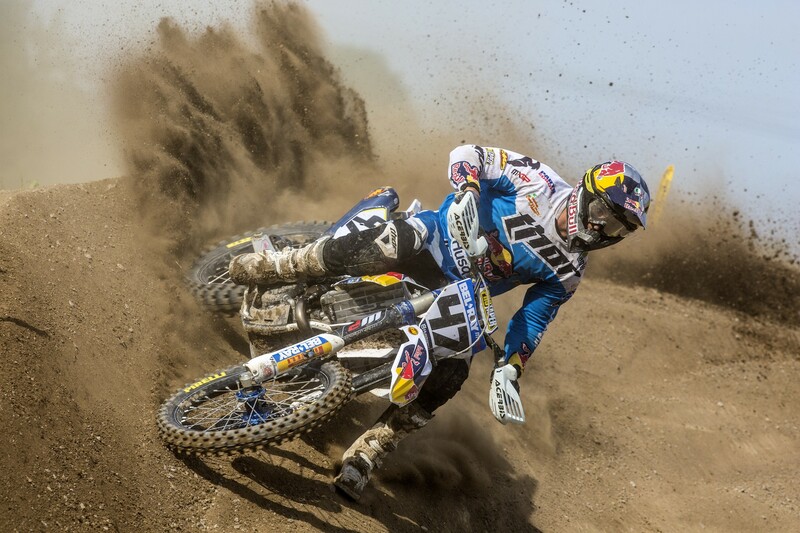 An overly watered course for race two left things more difficult for him. 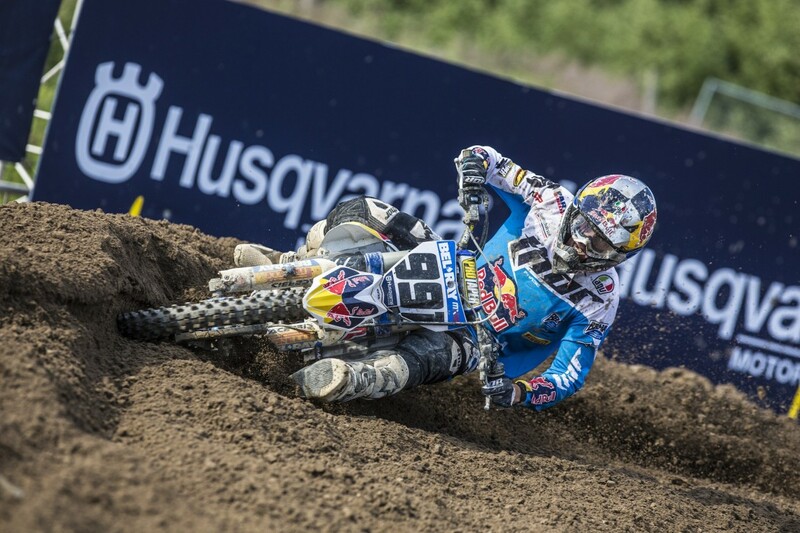 Not making the best of starts, Waters was unable to attack like he wanted to. 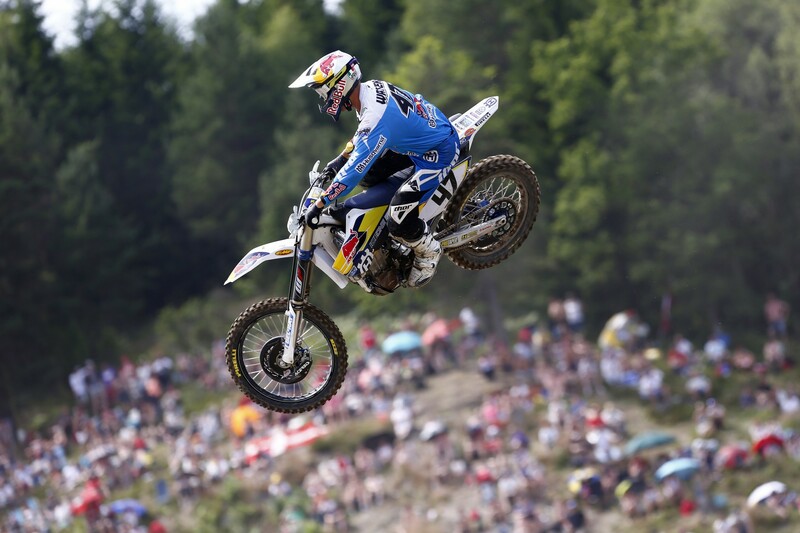 Settling into things as the racing line improved, Waters progressed to seventh and ended his weekend fifth overall. 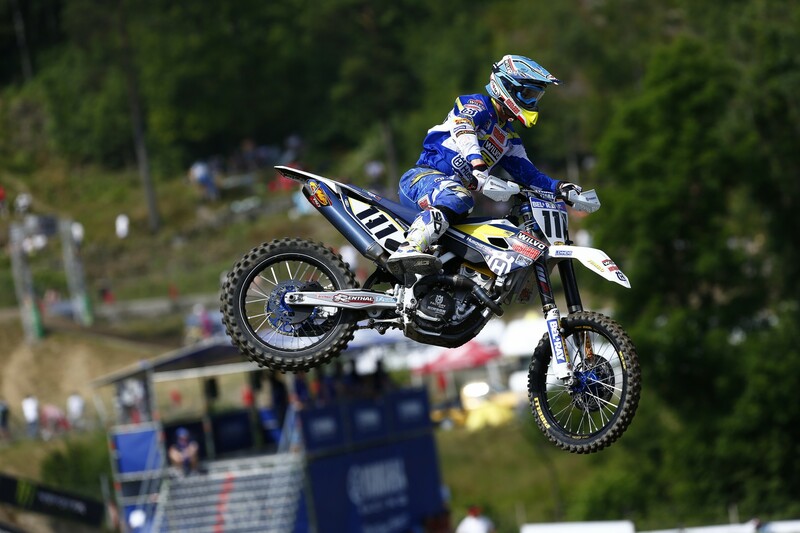 Making his competitive return to racing, Nathan Watson was a welcomed addition to the MXGP start line. Despite being absent since round four of the series, Watson was quick to get back up to speed. 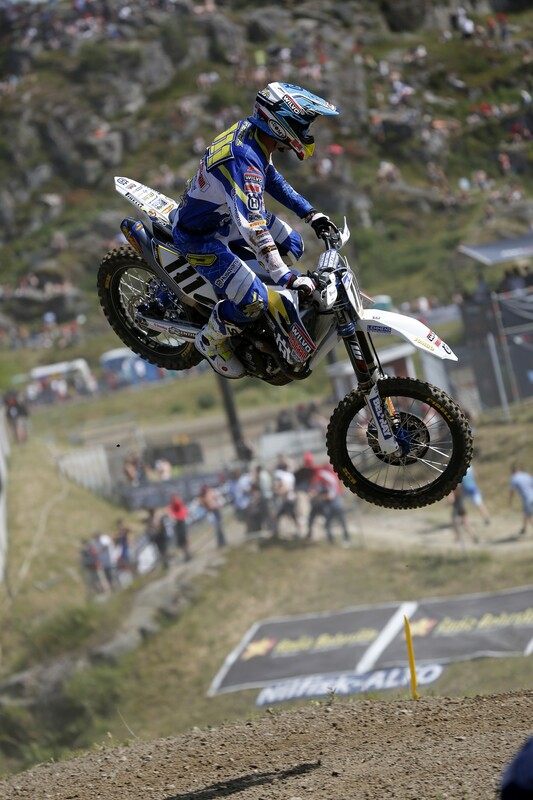 Placing a confidence building 11th in race one, the Husqvarna rider ended race two in 13th to secure 12th overall. 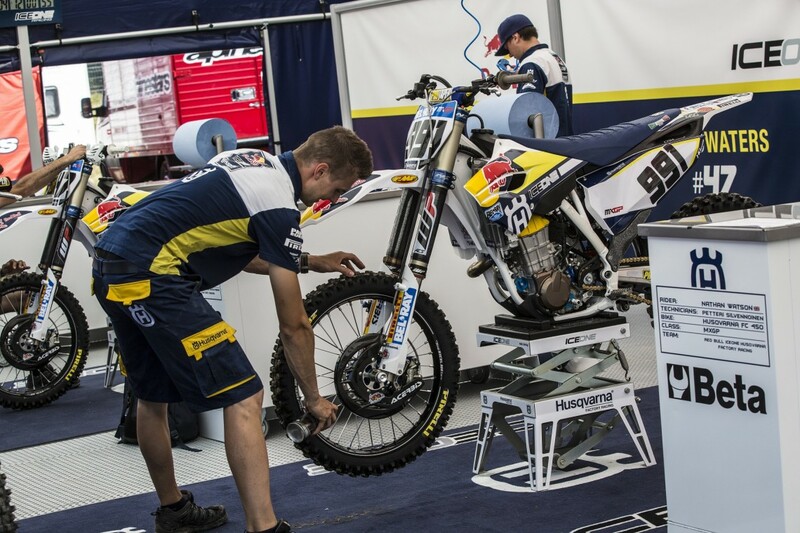 In the manufacture’s standings Husqvarna Motorcycles continue to lead the way after round 11 with a 14-point lead. 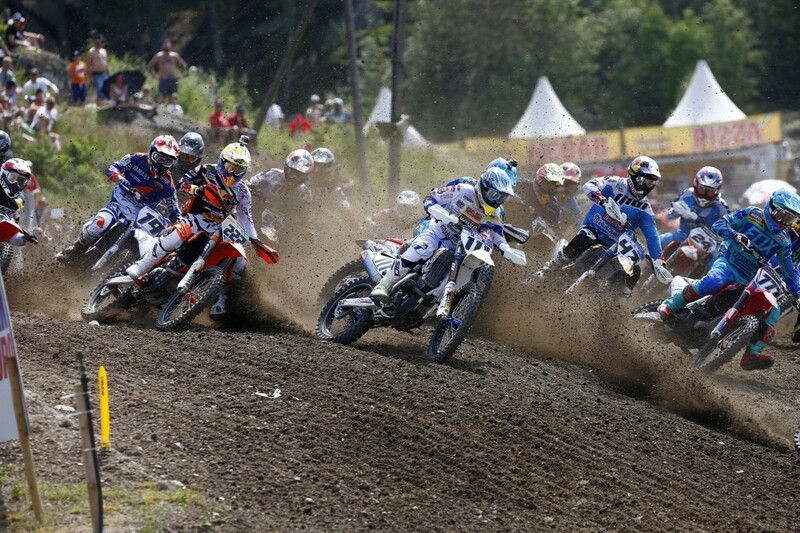 The FIM Motocross World Championship continues with the MXGP of Latvia in Kegums on July 12.